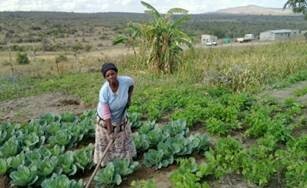 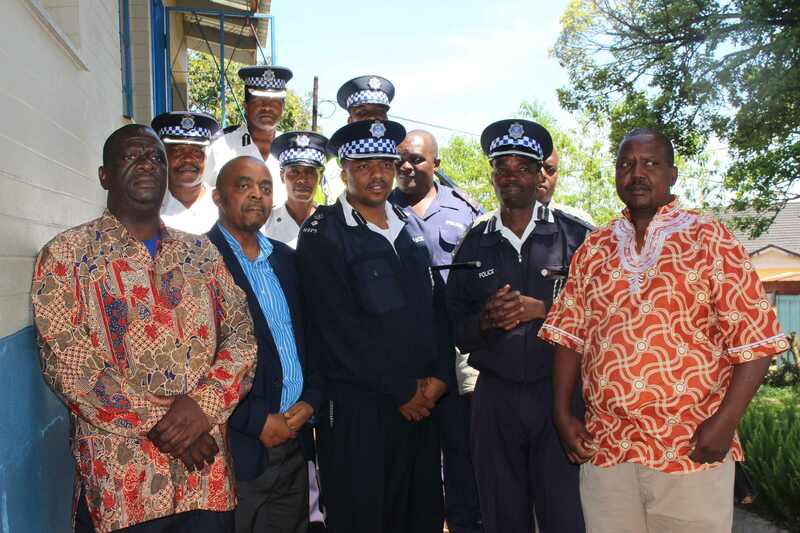 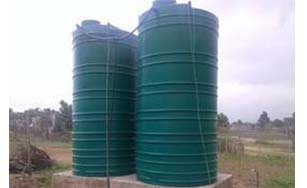 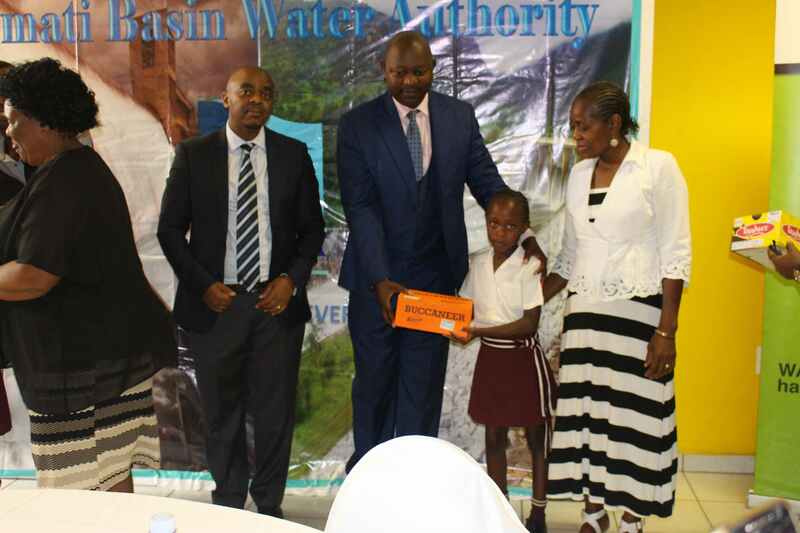 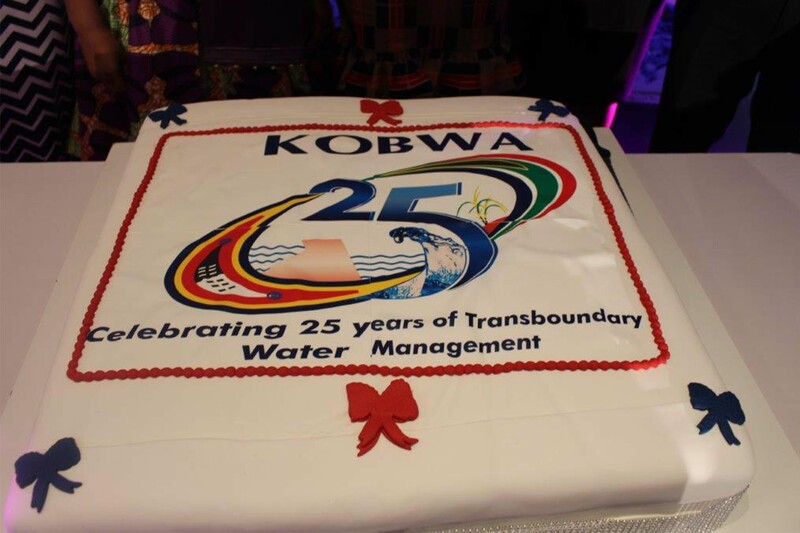 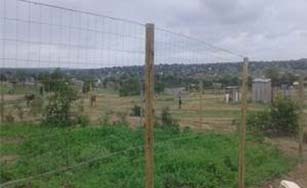 The Purpose of KOBWA was to implement Phase 1 of the Komati River Basin Development Project. 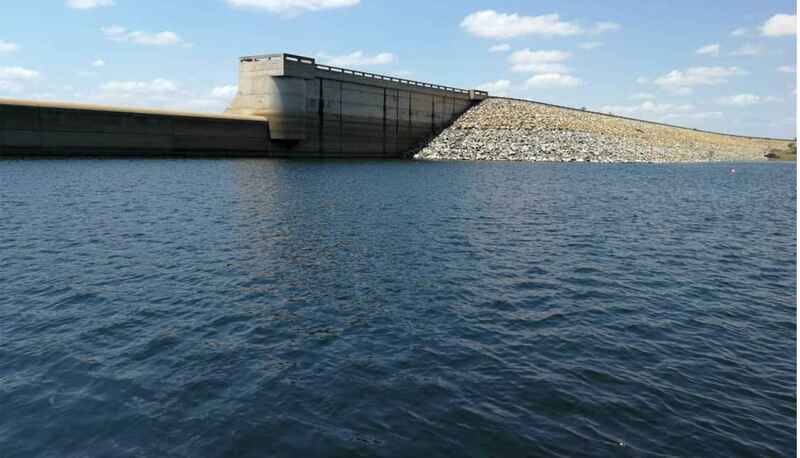 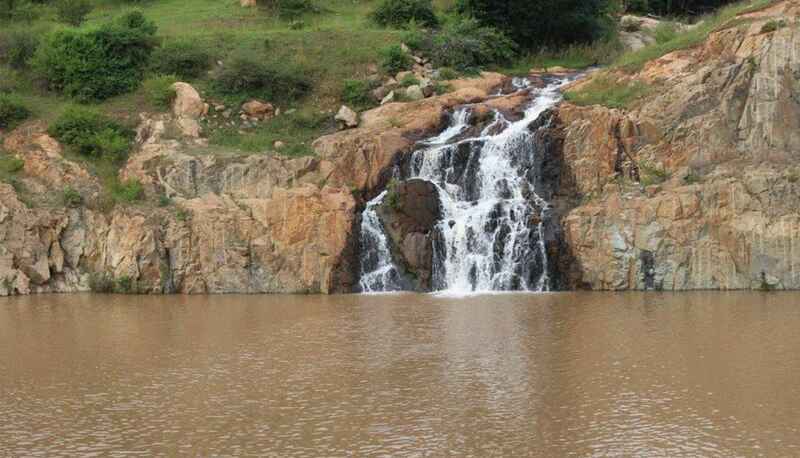 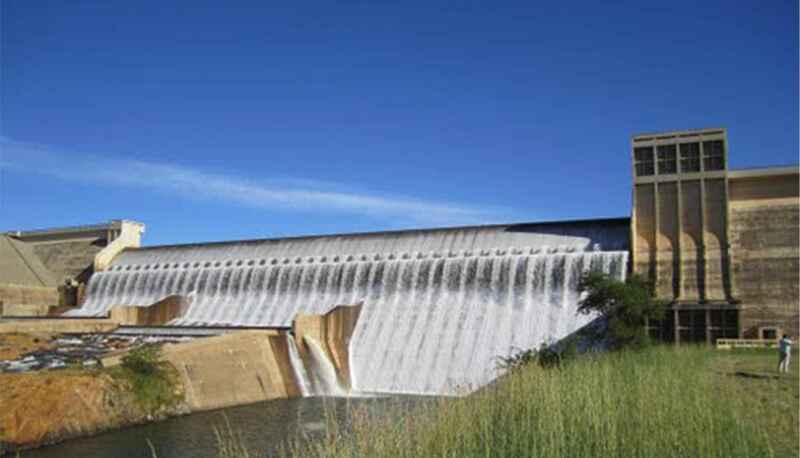 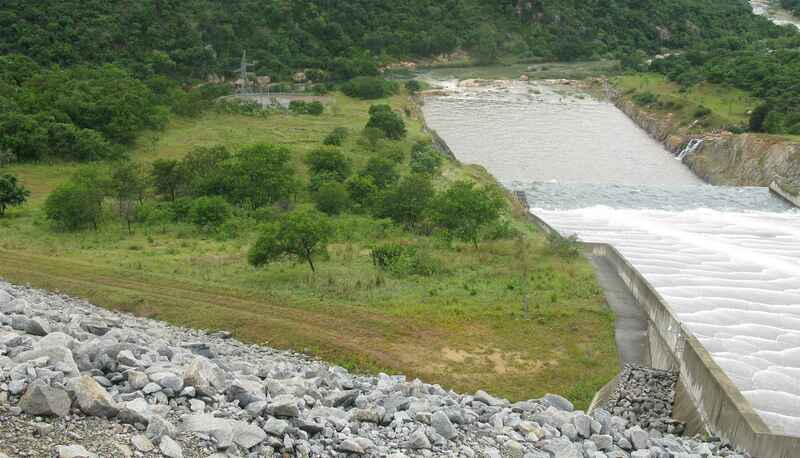 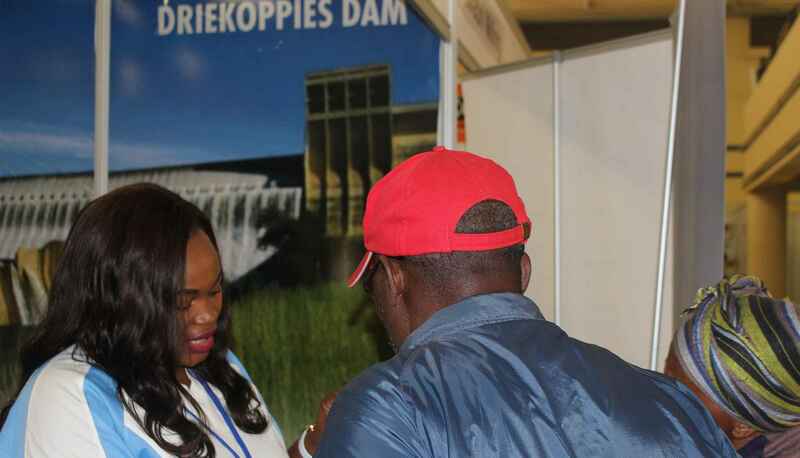 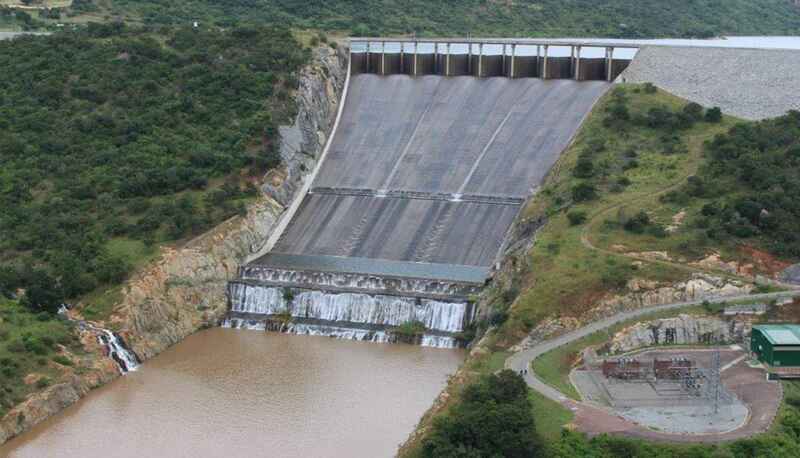 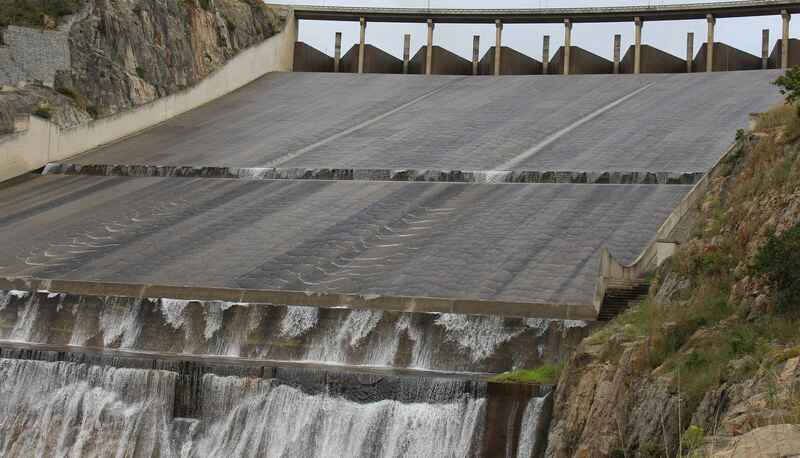 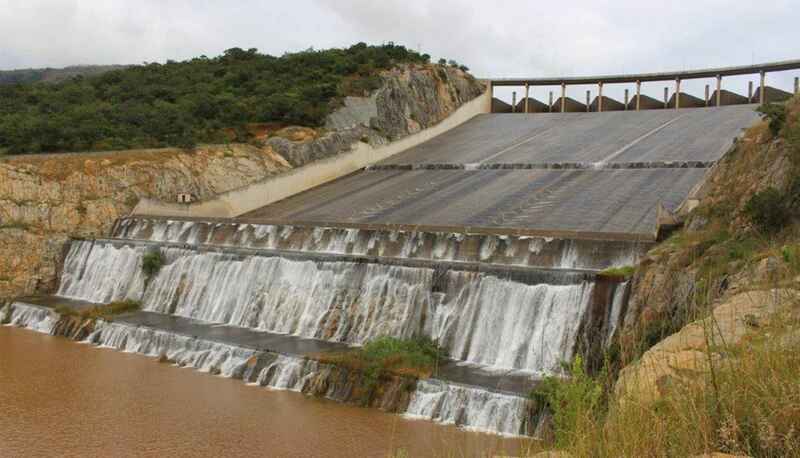 Phase 1 comprises; the design, construction, operation and maintenance of the Driekoppies Dam in South Africa (Phase 1a) and the Maguga Dam in Swaziland (Phase 1b). 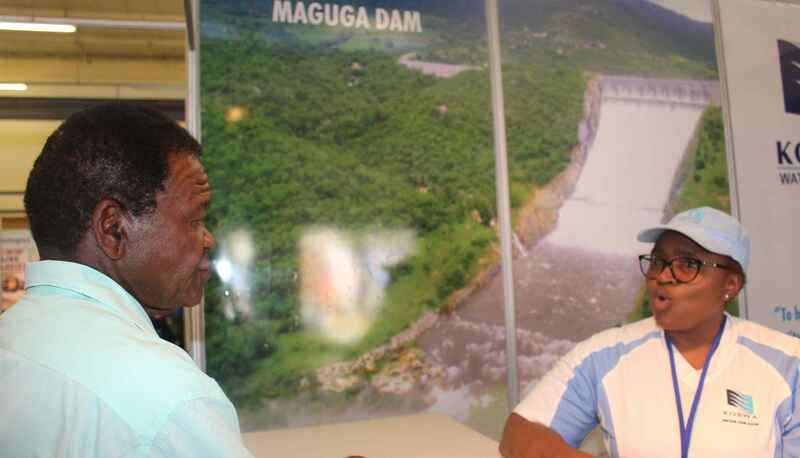 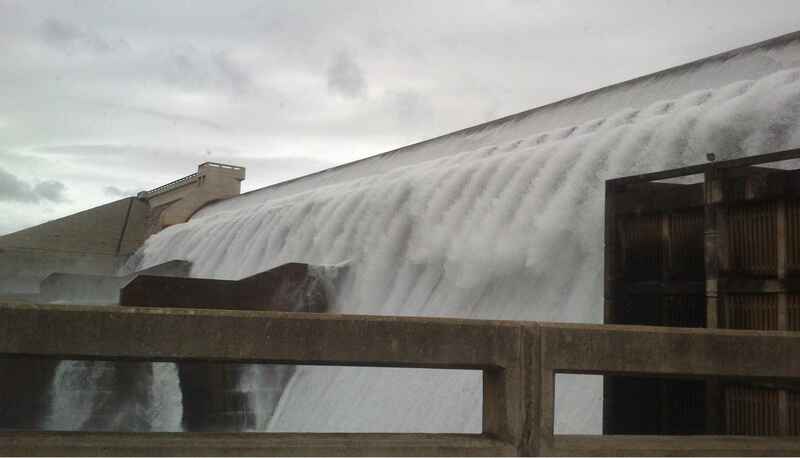 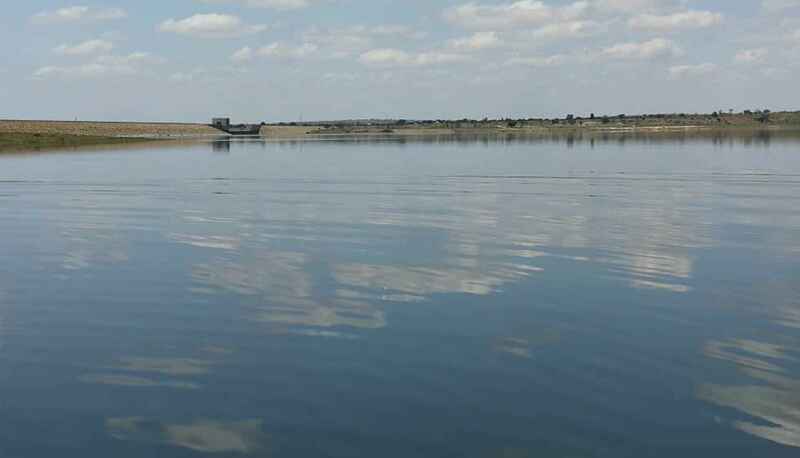 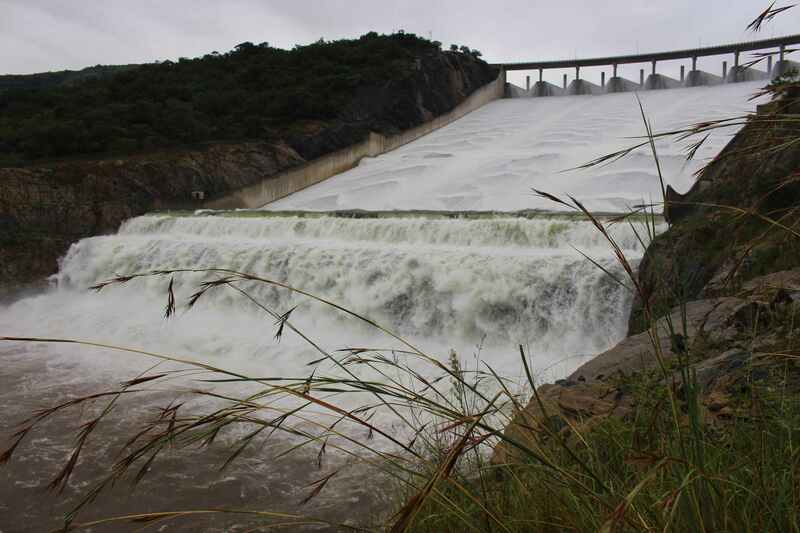 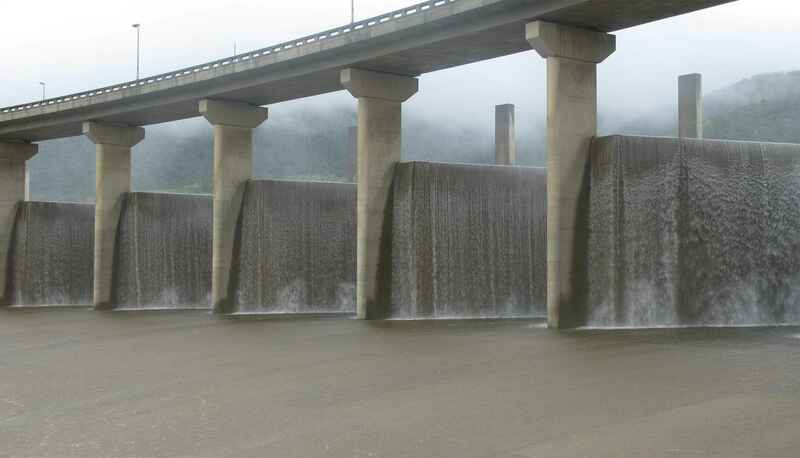 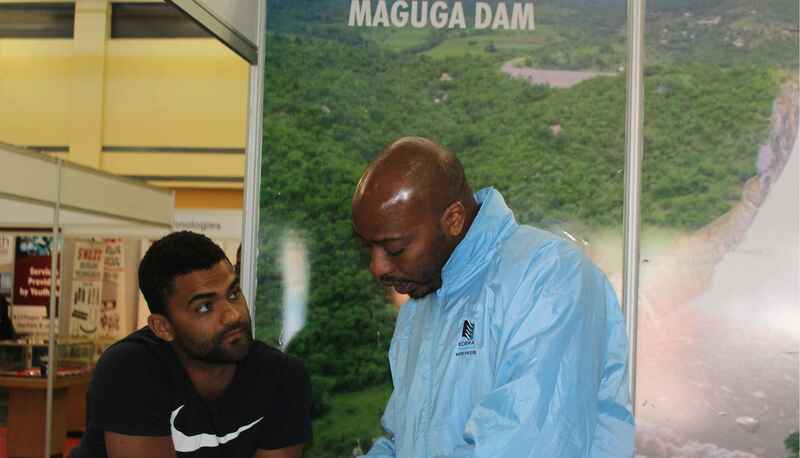 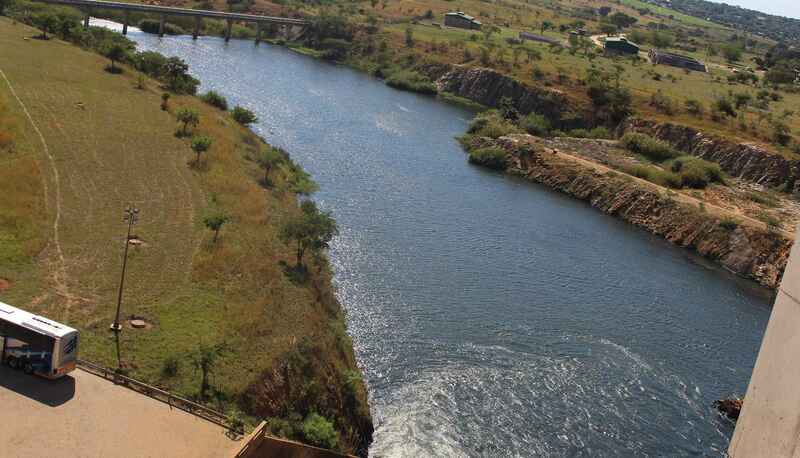 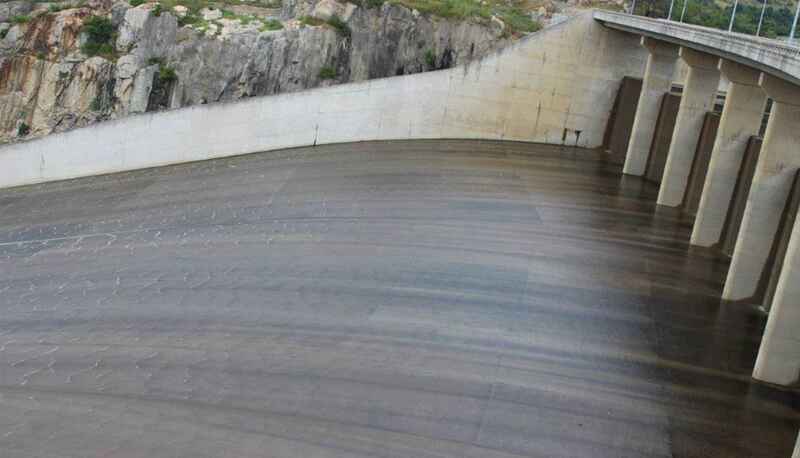 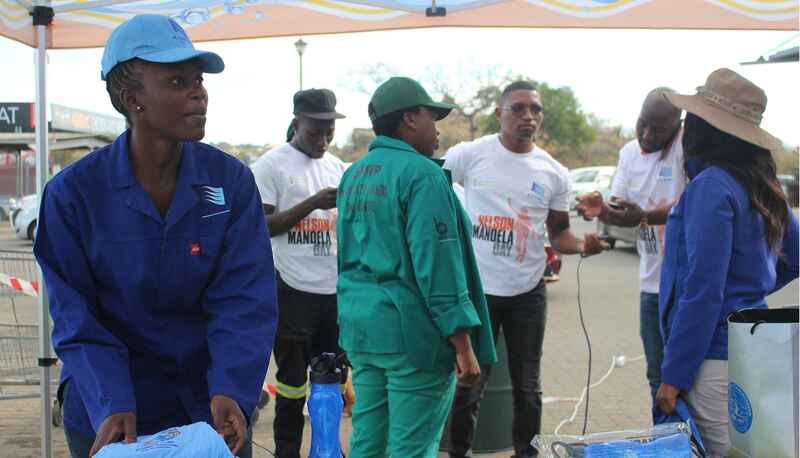 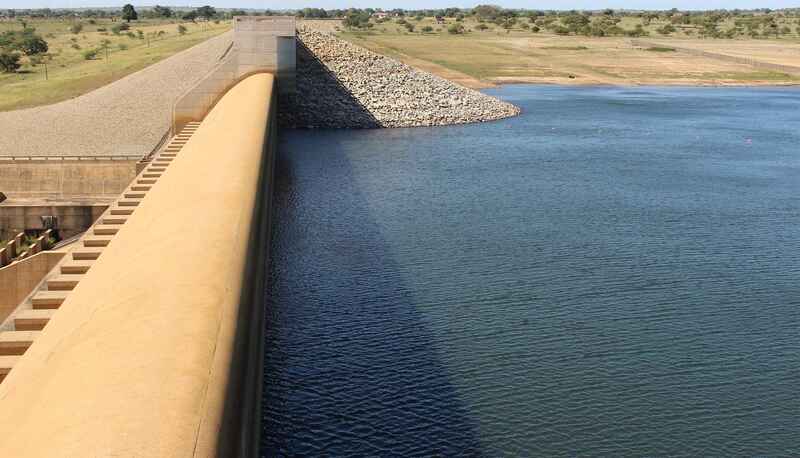 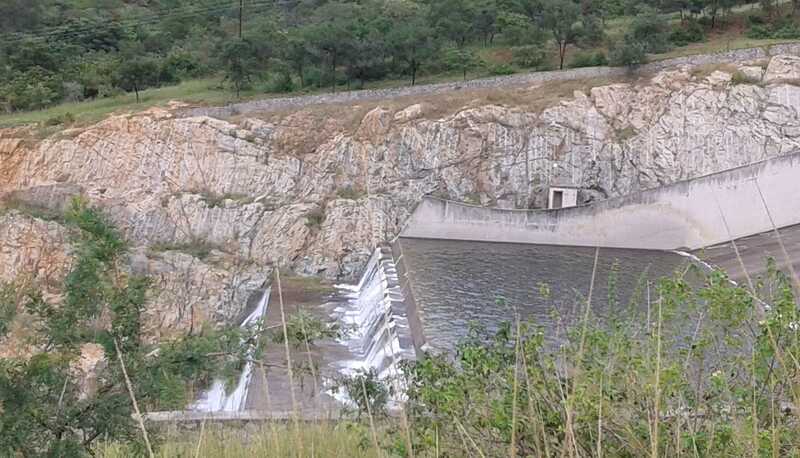 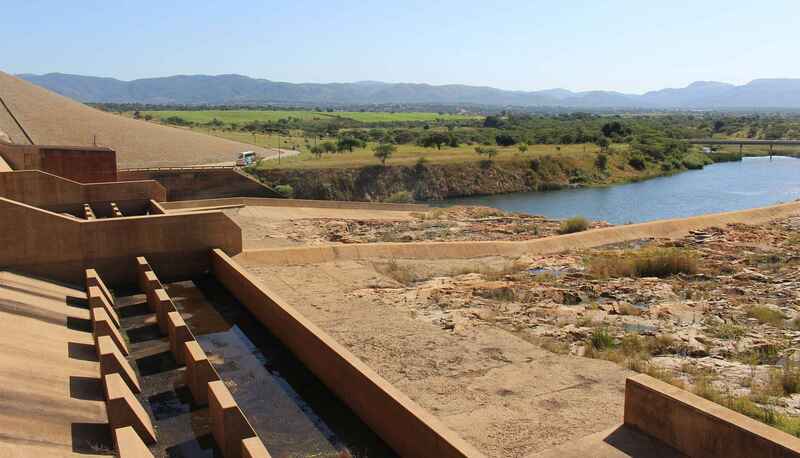 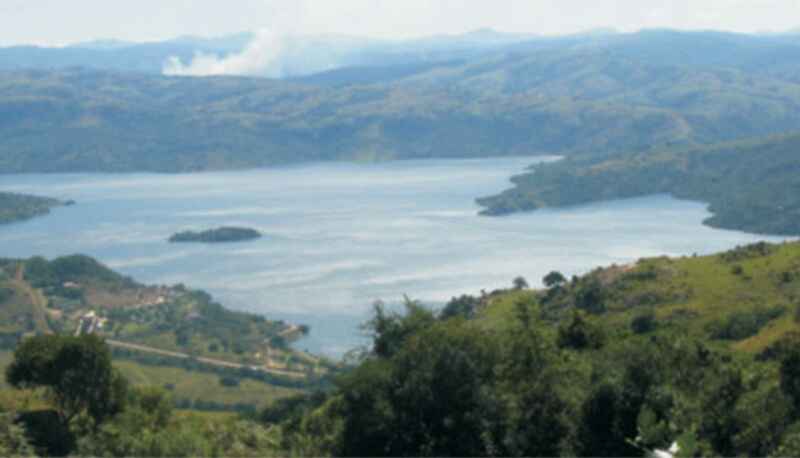 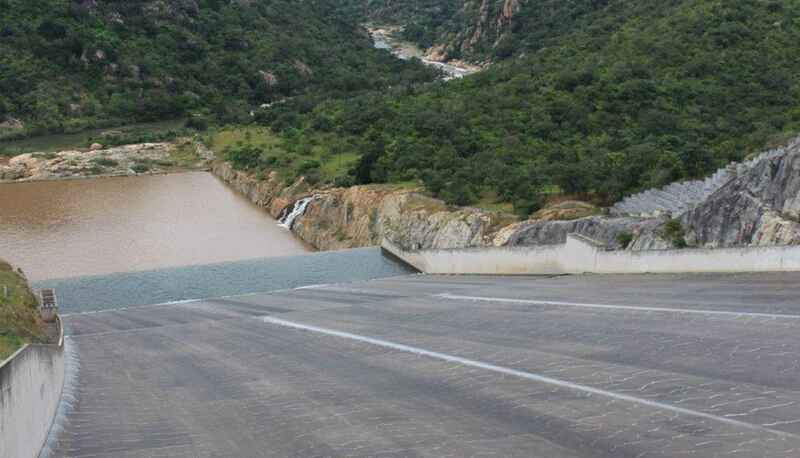 The construction of Maguga Dam marked the end of phase 1 of the Komati River Basin Development Project.